Contains Arbutin to help brighten and improve skin’s radiance, while Agave helps retain moisture. 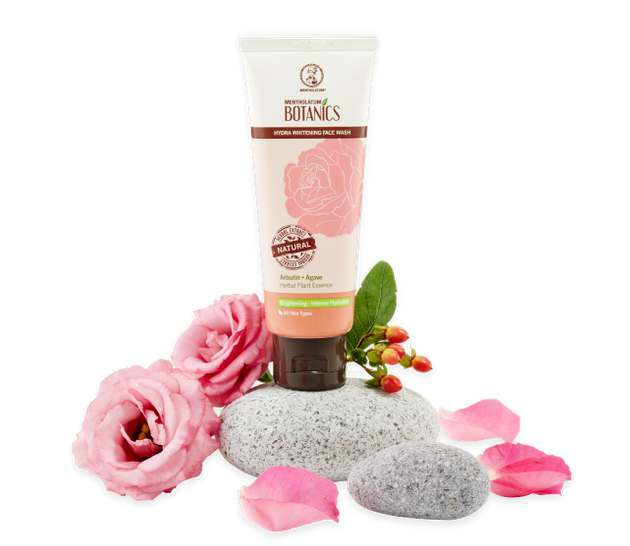 Get your FREE Botanics Hydra Whitening Wash (12g) sample now. Find out more at Botanics.